Beautiful natural patterns and design. 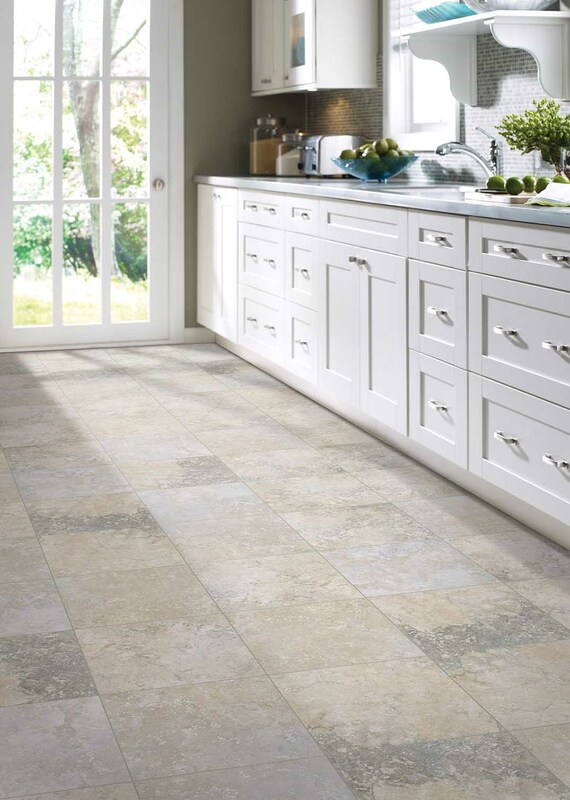 Ceramic tile and stone flooring offers incredible versatility. We have options of subtle earth tones with low variation for a consistent appearance to more dramatic, higher variation with contrasting colors. Make it the focal point. Create a spacious look using larger size tiles, or a unique, sleek appearance of rectangular wood plank tile visuals. Whether it’s your whole house or just a room, we’ll help find the perfect match for your style from our variety of tile options.